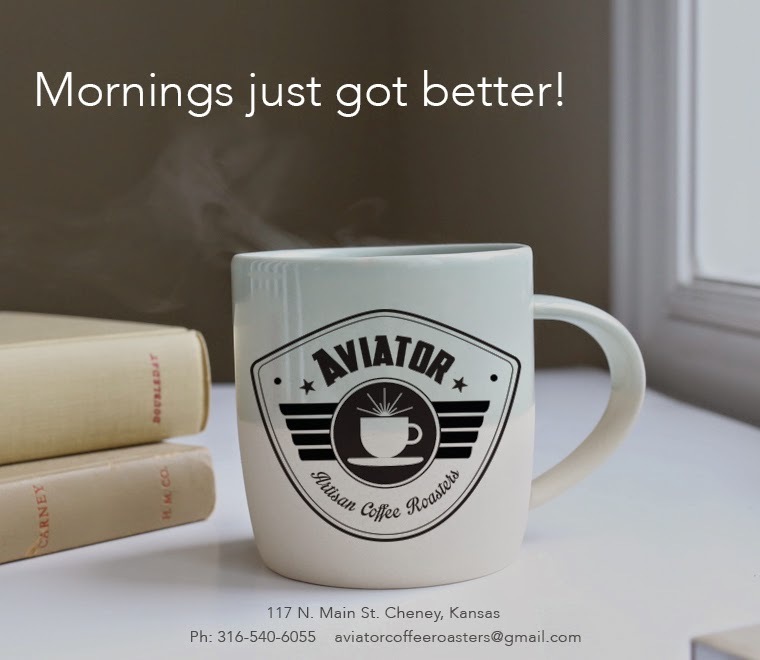 Aviator Artisan Coffee Roasters: Coffee Club Monthly Subscription - Coming Soon!! Monthly Coffee Subscription Service Coming Soon! !